The BG Classic Standard Guitar Strap is a comfortable, sturdy strap, designed for use with Classic/Acoustic guitars. 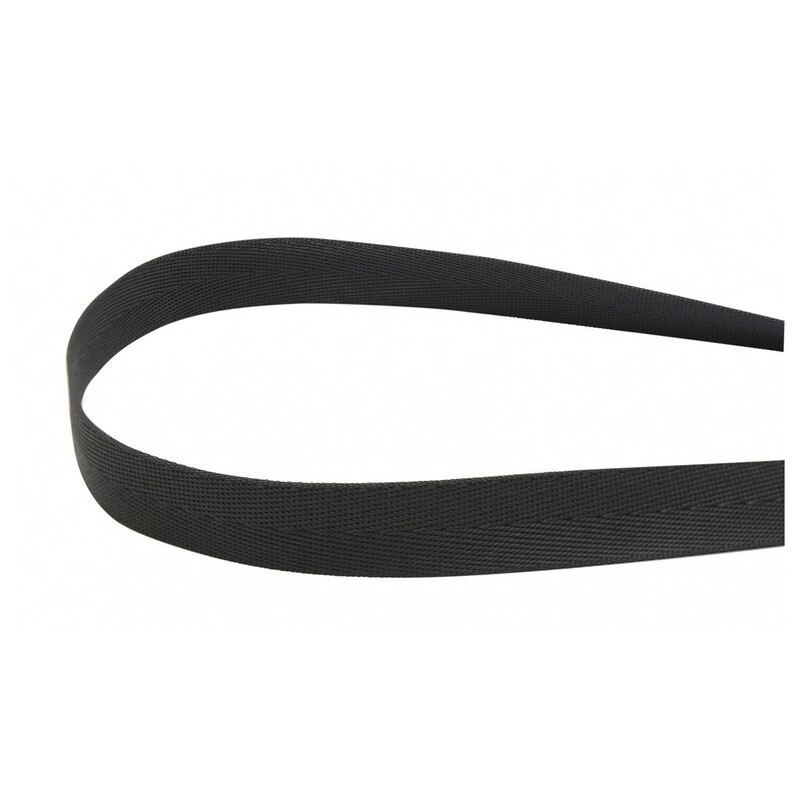 The strap features a ABS hook that securely attaches to the sound hole of your guitar. 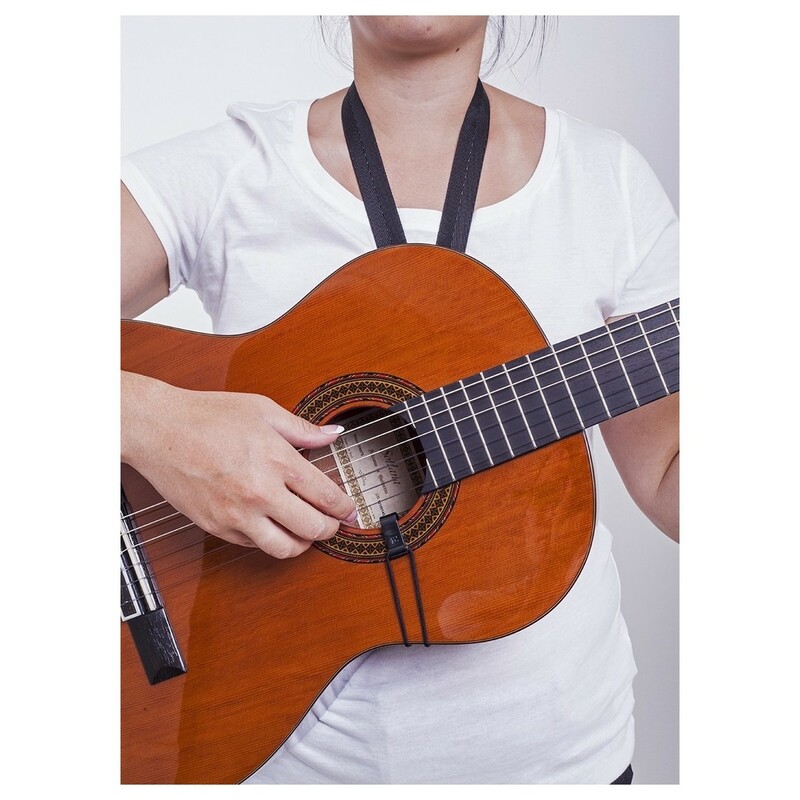 Made from the highest quality material and featuring soft edges, the BG classical Guitar strap is ideal for professionals and beginners alike.